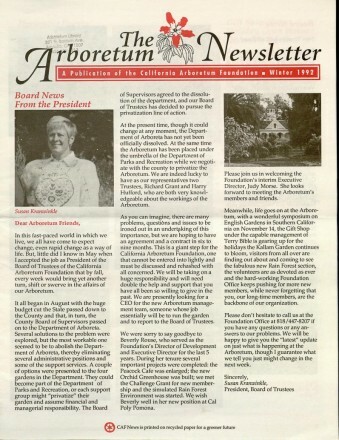 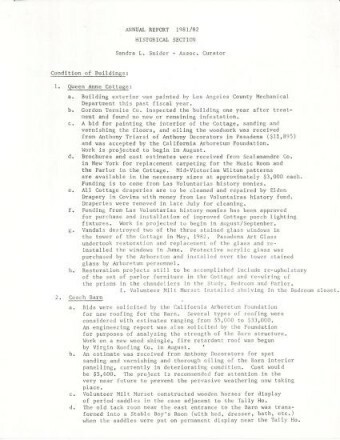 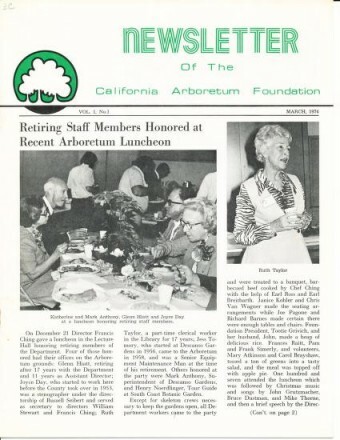 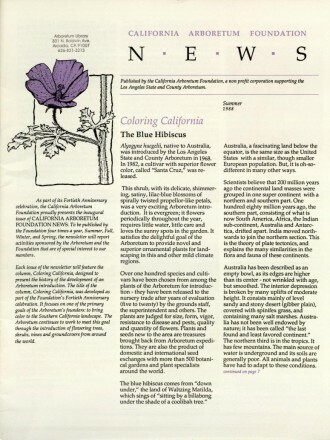 Learn all about the Arboretum Archive Project. 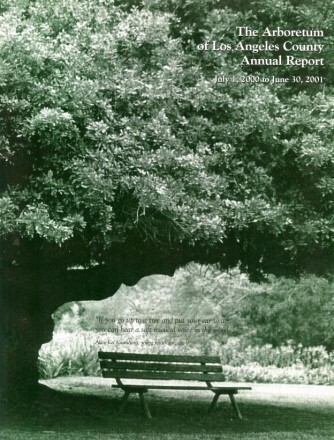 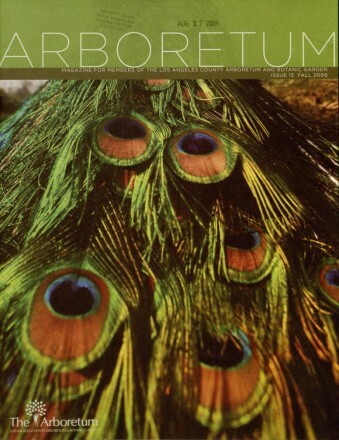 View an Index of the Authors that have written for Arboretum Publications over the past 65 years. 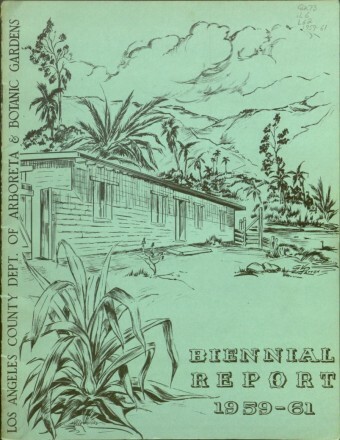 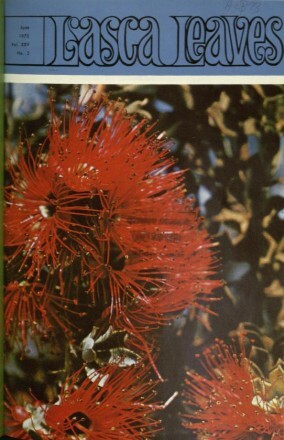 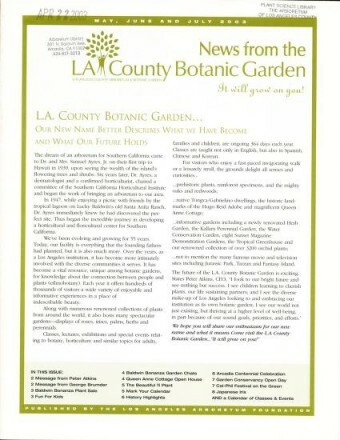 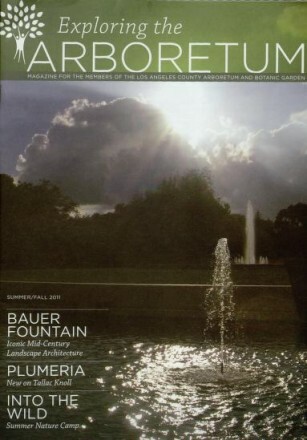 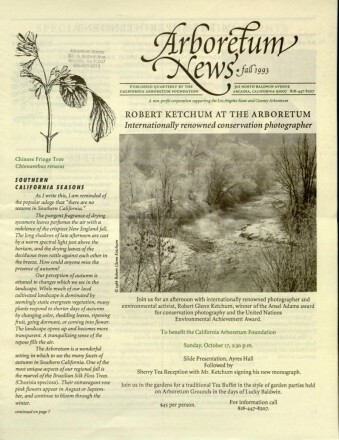 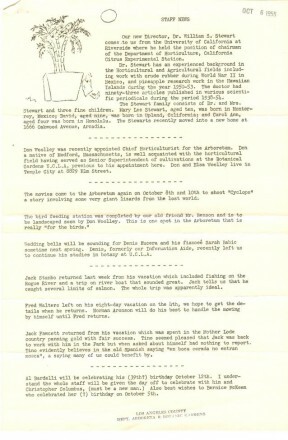 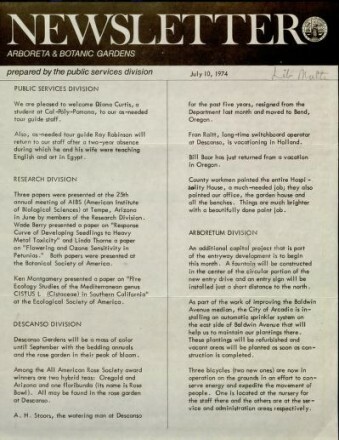 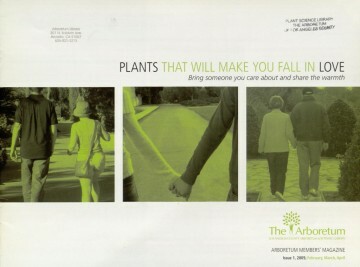 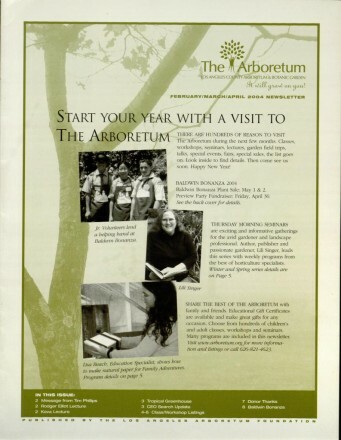 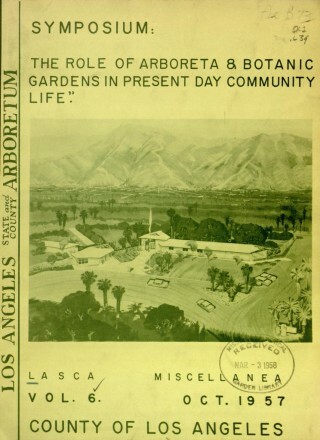 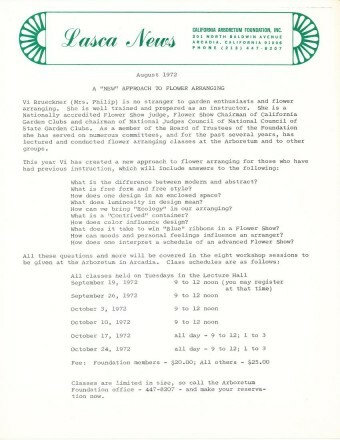 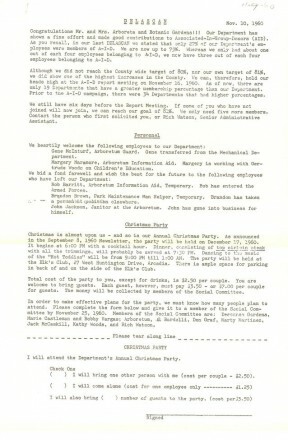 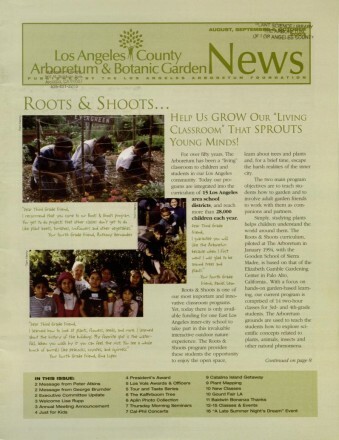 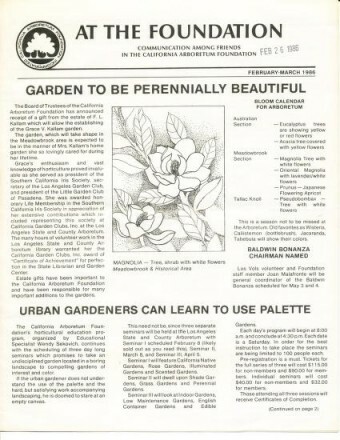 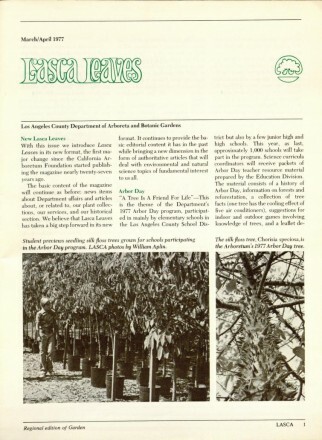 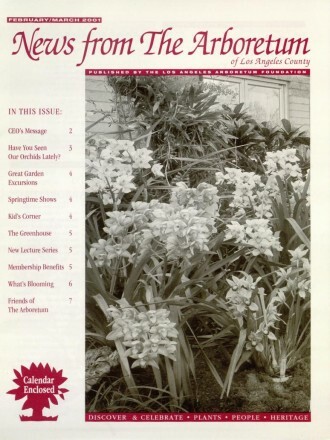 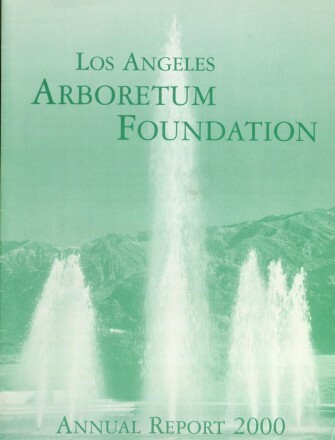 Search the Arboretum Publications Archive Project. 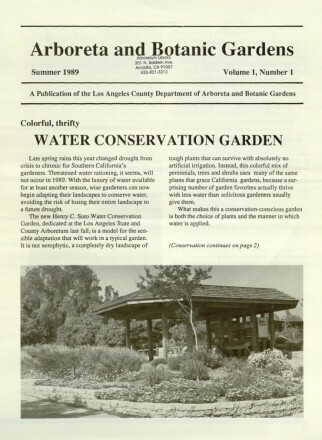 View all 24 publications contained within this archive.